I may have mentioned once or twice that we are counting down to a family vacation at Walt Disney World Resort next month. Each time we go, my kids have grown a little so I have to reassess what to pack for them. 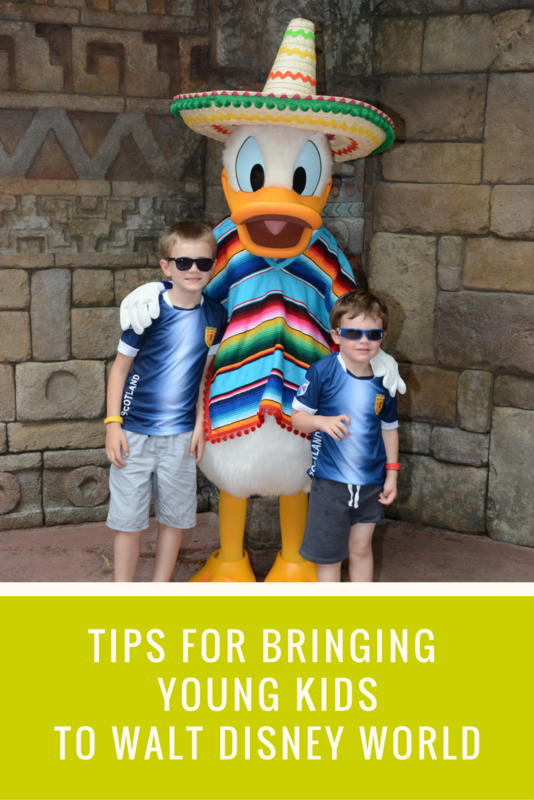 Today I am sharing our top 7 (plus a bonus) items to bring inside the parks when we visit with our kids (ages 5 and 3). Aside from the obvious needs like diapers and wipes, I keep a running list of items to keep on hand that don’t take up too much space, but save a lot of hassle. We love to spend a lot of our days touring Disney Parks so for us it’s better to be prepared than get stuck needing something we could have brought with us. A little bit of planning ahead saves time and money and lets me focus on having fun with my family. What would you add to my Disney packing list?